The most trusted independent Hi-Fi and AV specialists in the UK. Our focus is providing excellent products, service and value to our customers. 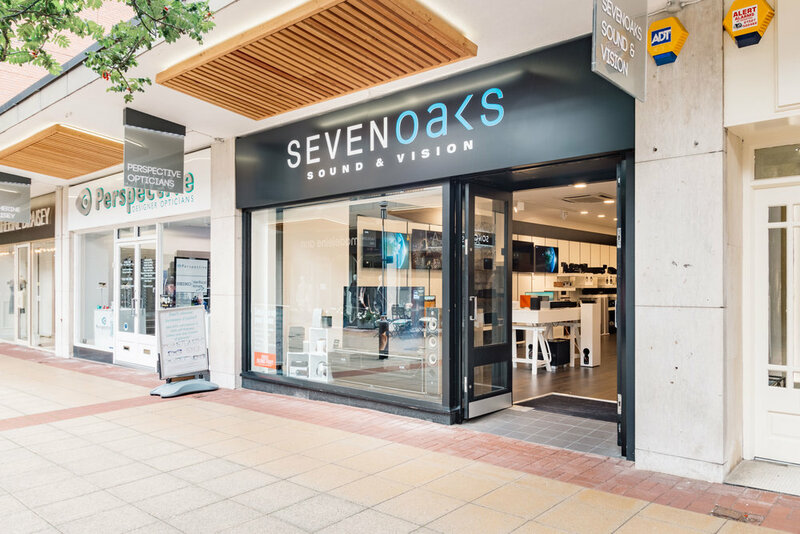 Sevenoaks Sound and Vision are proud to have been providing expert impartial advice to our customers for over 45 years. 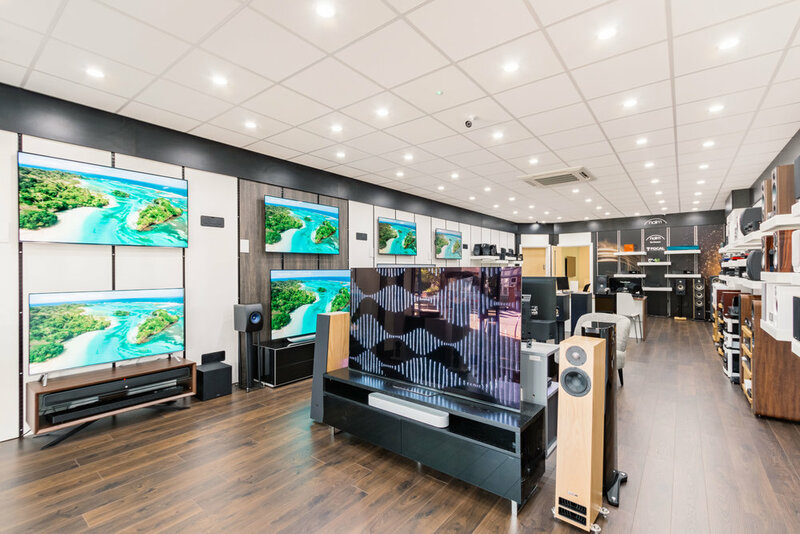 Many of our team members have been working in the industry since the original 70's glory days of vinyl, and we have a wealth of knowledge that can only be gained through experience which time and again has proved to be invaluable to our customers. Our teams frequently attend training sessions with manufacturers for new products, but we are also regularly at the forefront of entirely new technologies. For example, when Sevenoaks Sound and Vision were appointed official UK launch partner for Dolby Atmos, team members from every store attended one of the first Dolby Atmos training events at Dolby HQ in Soho. 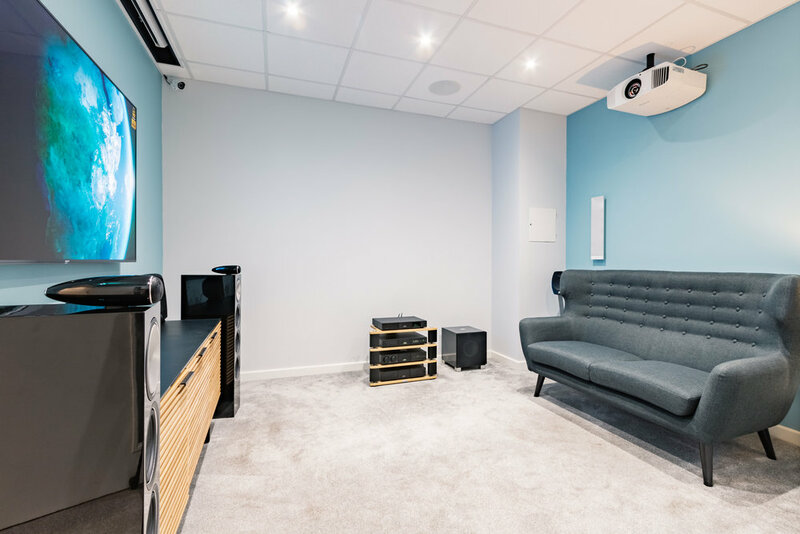 Our in store experts also undertook full Dirac training with Arcam in order to be able to both advise and install this sophisticated ‘digital room correction’ solution. As well as regularly attending manufacturer training events, our teams also attend product launches and we host our own events for customers to attend where we can pass on knowledge, such as our "Future of Sound" Hi-Res Audio and MQA events. So whether you want a water-resistant Bluetooth speaker to take on holiday, a high-end streaming HiFi system, or a Home Cinema to put your local multiplex to shame, we have the products and the advice that you need.